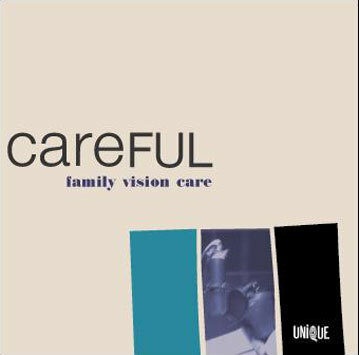 After about 15 years Unique Records proudly presents the second full length album of family vision care entitled „Careful". Within the new york vs. cologne duo singer Gary Harrison´s afro american roots and his love and passion for the music of Marvin Gaye, Donny Hathaway and Curtis Mayfiled melt with Thomas Berghaus´ european influences from Jazz and Pop ranging from Style Council to 90s inspired Grooves. Family Vision Care search for the essence of Northern-Soul, Funk and Jazz and the soul of the 60s/70s/80s and 90s to merge all together to simply timeless Soul Music, that goes far beyond issues like being just retro, past or present.